We are sharing a much demanding ebook of SS Bharti Sir: Notes of Advanced Maths-2, this ebook will be very helpful if you accomplish it judiciously. So Study and Boost your Score. Thanks bro. 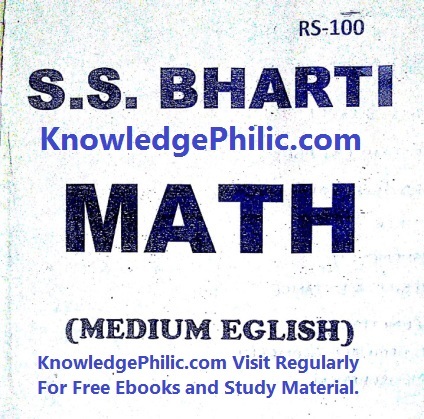 please upload tricky math by sumitra publication.